It's Maker Month in The Potting Shed and to kick the series off I'm in conversation with "The Flying Potter" Jon Williams from Eastnor Pottery. 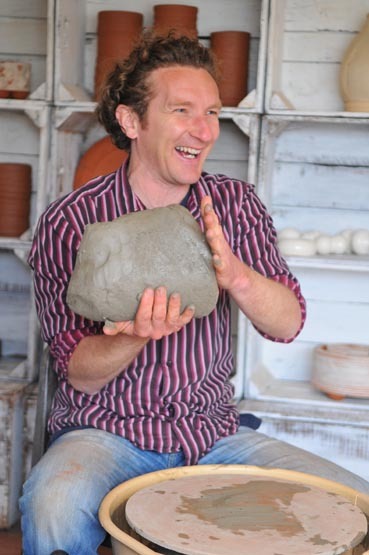 Great insight, and where better a place to start than something as earth as clay! Do share your thoughts on social media using the hashtag #MakerMonth and tag me!